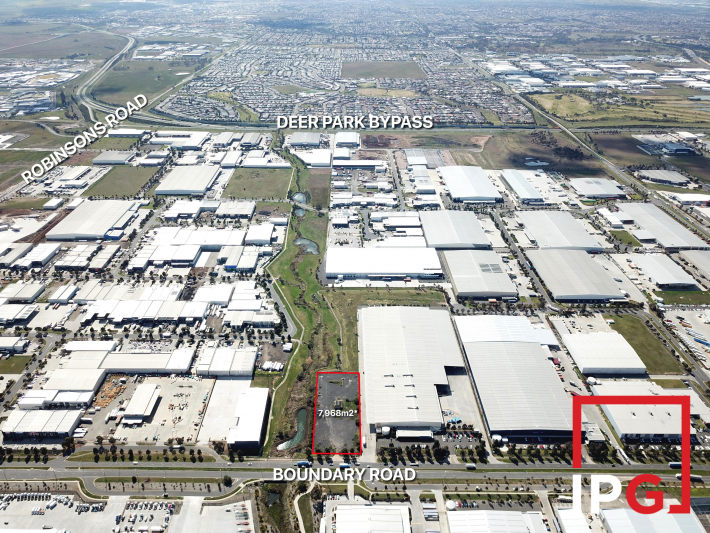 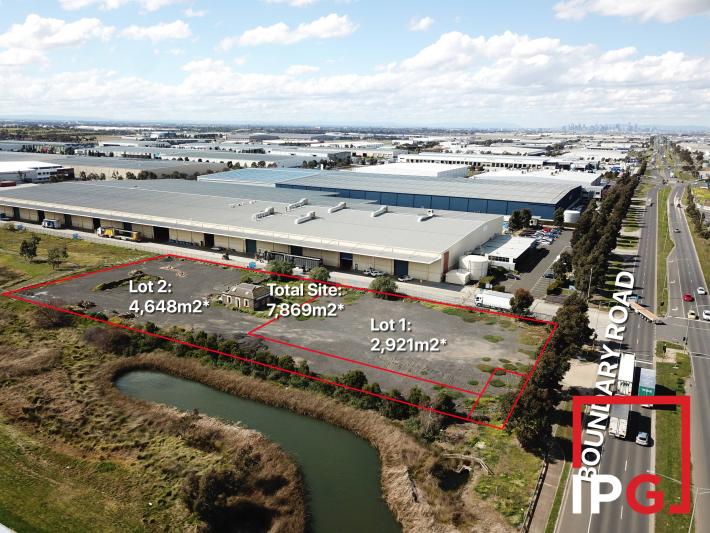 Located prominently on Boundary Road, Derrimut, surrounded by high profile neighbours is this strategic parcel of land that is now available. 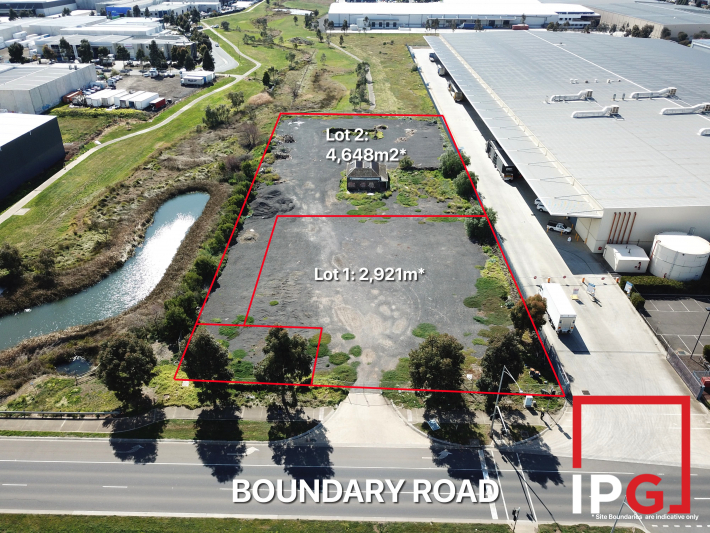  This site will suit owner occupiers looking to give their company a Boundary Road profile that is no longer achievable. 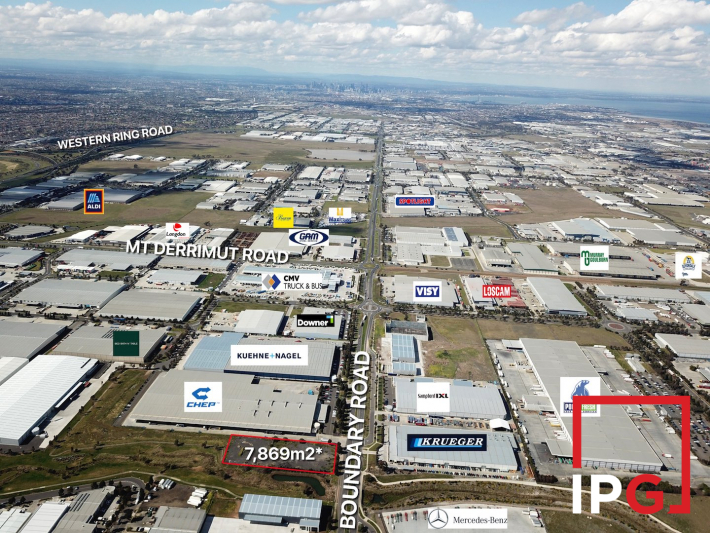 This is effectively the last remaining parcel available.